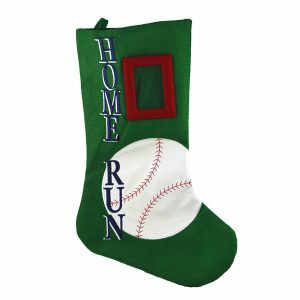 If you have a baseball fan to buy for, you may want to do a stocking with baseball and softball related items in it. I have some ideas for things that will fit into a stocking and that baseball fans will love. First, you may want to get a baseball stocking to put the stuffers into. Yes, this is a thing. 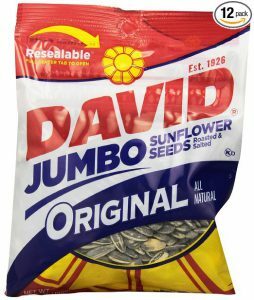 Most baseball fans like seeds and gum so throw a couple of packs of sunflower seeds and Big League Chew in for them. 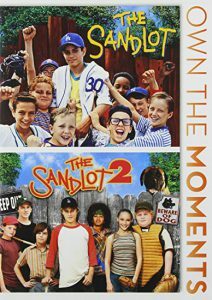 Baseball fans love baseball movies and there are a few really good ones out there. 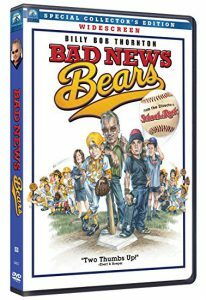 Put a DVD of The Sandlot, Bad News Bears, or another fun movie in their stocking. 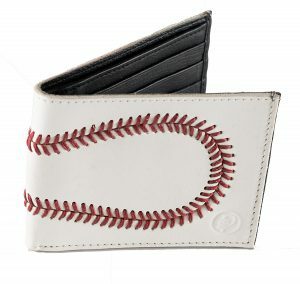 How about a wallet made from genuine baseball leather so your baseball fan can always have the baseball feel in his pocket? 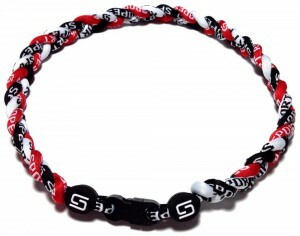 Baseball players love these Titanium Rope Necklaces in their team colors. My kids have a bunch of these from the various teams they’ve been on and they still wear them. 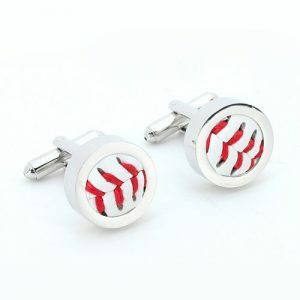 If your baseball guy has to wear a dress shirt to work, he will love adding the extra touch of these awesome baseball cufflinks to his gear. 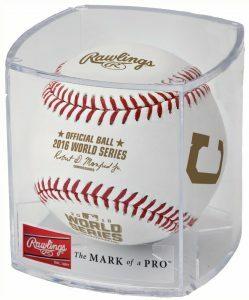 A lot of baseball fans love memorabilia and you can order an official World Series Baseball with the team names stamped onto it. Athletes love to have KT tape or other therapeutic tape to wrap sore elbows, shoulders, and other muscles. This makes a great gift because it can be expensive and might not be something they would buy themselves, but would definitely use. 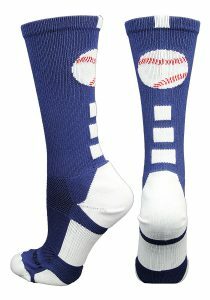 There are some fun baseball socks available to put in a baseball lover’s stocking. They come in a wide variety of colors and design options. 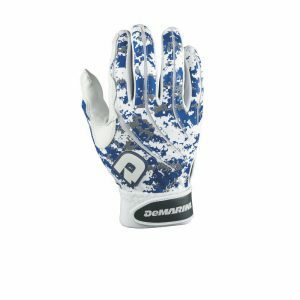 Some things that baseball players use will have to be replaced frequently, so Christmas or Hanukkah are great opportunities to get some new baseball gloves. 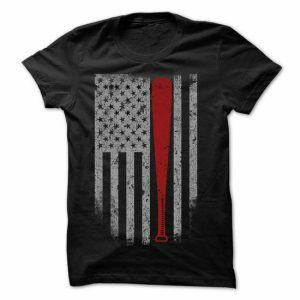 Don’t forget about your softball fan. 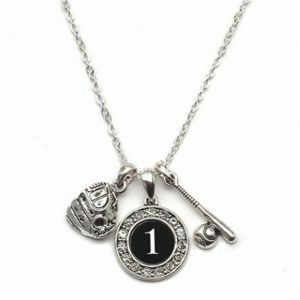 There are some great gifts for her like this adorable custom player jersey ID necklace. These are available with a large selection of numbers on them to match your player’s team number. Check out these other great baseball stocking stuffer ideas. There are tons of great possibilities.